Best Day Ever Ranch is the perfect destination for hosting events and parties. 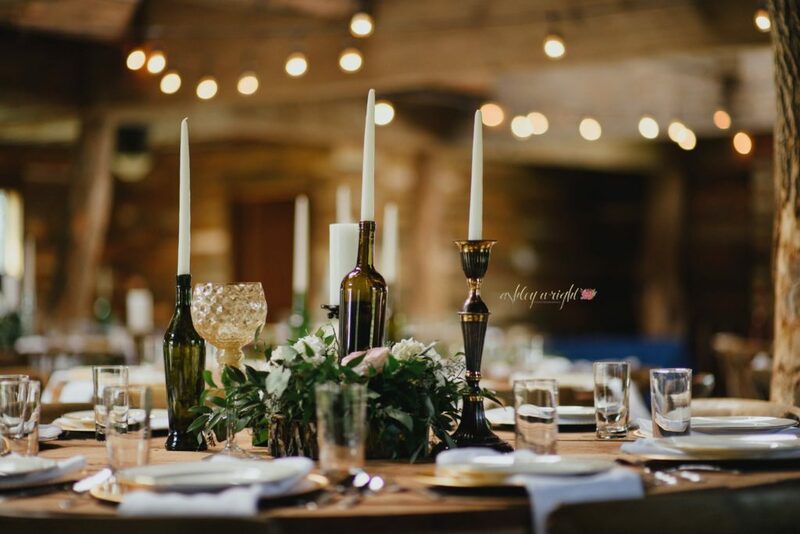 Our rustic event barn is the perfect spot for hosting dinner, cocktail hour, or throwing a big party. The deck outside the barn overlooks the gorgeous country side and is the perfect setting for your indoor/outdoor event. Your guests will enjoy feeding the goats and visiting with the resident llama at the petting zoo. The ranch offers on site accommodations and cabin rentals. Come to play, then stay! for hosting private events, holiday parties, and reunions. We also host corporate events, holiday parties, and retreats.